For those that dont know me that well you may be mistaken that I am and always was a grappler. In fact this couldnt be further from the truth. I started my martial arts training in striking and whilst I did grapple some years later it wasnt until I met Georgi Georgiev that my training really took off. In fact I owe my Judo black belt to the hard work and training Georgi gave me and to say that I am a Judo black belt under Georgi Georgiev makes me proud beyond words. For those that don’t know. Georgi Georgiev is a very highly skilled grappler who would be at home in any grappling school in the world today. However right now he runs his own school in Congleton, Cheshire UK. So if you are near this location then I suggest you visit his site htttp://grip2grapple.com/ for martial arts and Judo training in Congleton and Cheshire. 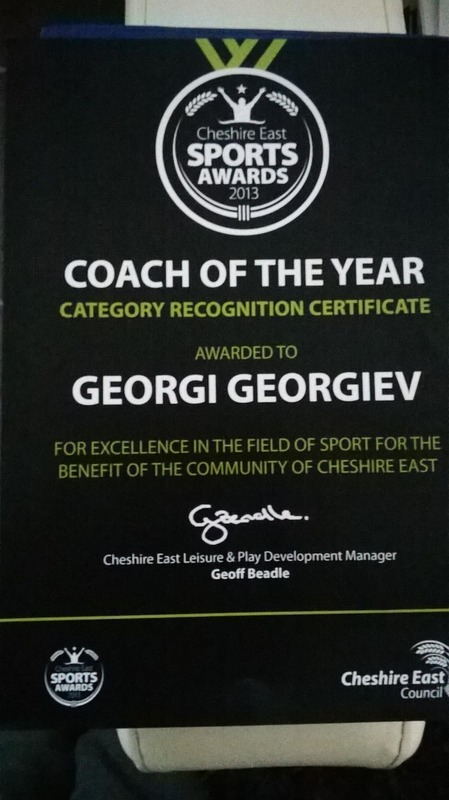 That however is not the full story of todays post because it is with great pleasure that Georgi Georgiev has been awarded the title of Coach of the Year. This award is a sports award and is well deserved as Georgi is teaching most days of the week and does so even when ill or injured. The first thing that many people realise when training with Georgi Georgiev is that he is very friendly. He greats everyone with respect and takes a very individual approach to training even if he has a full class to teach. 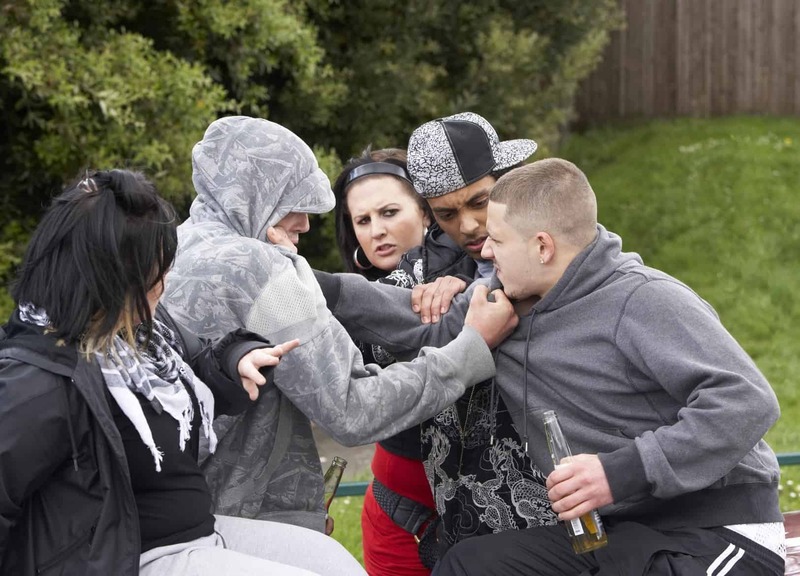 An example of this is when he teaches a specific technique, whilst he will demonstrate a version of the move he will coach each person in finding the right variation for them. It was this approach that lead me to victory on several occasions and allowed me to compete against people who were much better Judo players than myself. 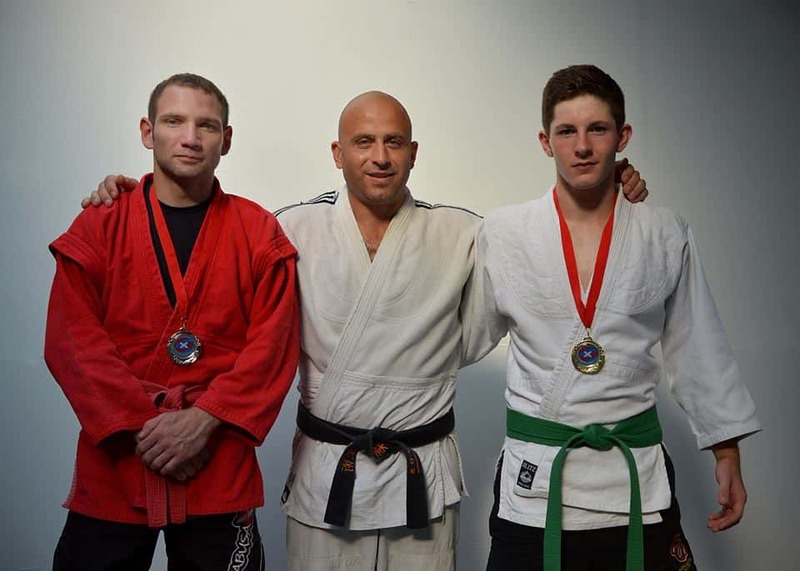 Despite having a full time job, working shifts and running his own school Georgi Georgiev has still managed to compete at the top level and over the last few years he has won major titles including the British Sambo Championship (see the video below) however not only has he won numerous medals but then so have his students in all levels and age groups. Georgi Georgiev is a Judo and Sambo Expert that has a devastating array of techniques at his disposal and whilst he is famous for his grip fighting and throws his leg locks are among his best techniques. In fact having been on the receiving end of them I would describe his leg locks as feeling as if Im being shot with a stun gun! 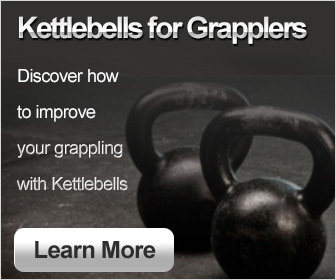 So if you are looking to get world class coaching form an award winning expert in grappling techniques then please visit his site www.grip2grapple.com and get in touch with him. He is available for international and UK seminars and one to one lessons also. To learn more about Georgi you can also go to www.gripfighter.com to buy his DVD The Grip Fighting Workshop. I personbally would like to say thanks to Georgi for being a world class coach and well done on the award.